PVC, Glass, ABS, Sandwich Etc. Recently, the WBC World Boxing Championship was hold in the Liri movable clear roof tent. The organizers also invited the world boxing champion Tyson and Holyfield as the event guests. The attendance of these two superstars caused the fans to scream and cheer. This event not only make the audience to enjoy a wonderful KO game, but also attracted 5.5 million sports fans in the world to watch this event live online. 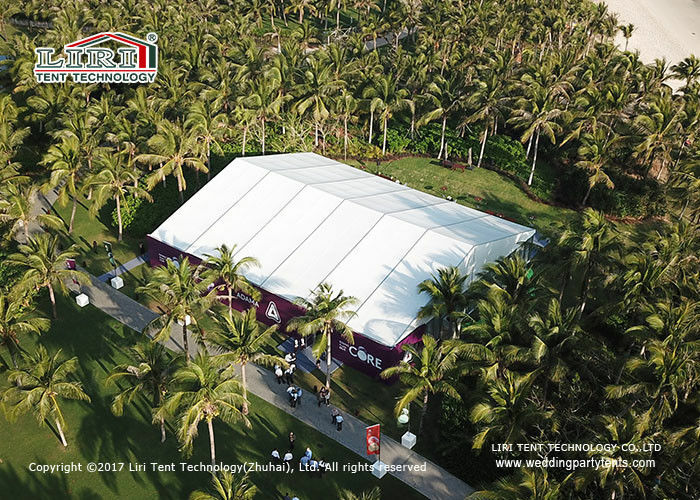 Liri Tent set up a 50-meter-wide full clear roof tent for this boxing event close to resort. The outside bright moonlight match inside colorful lights, the sweat profuse boxing fighter and the nervous audience, all this condensed into a force and beauty feast. including 2015 IAAF World Championships in Beijing , Asian Games, The National Games, Qingdao International Beer Festival, million people concert, Aviation and Aerospace Exhibition , etc.. 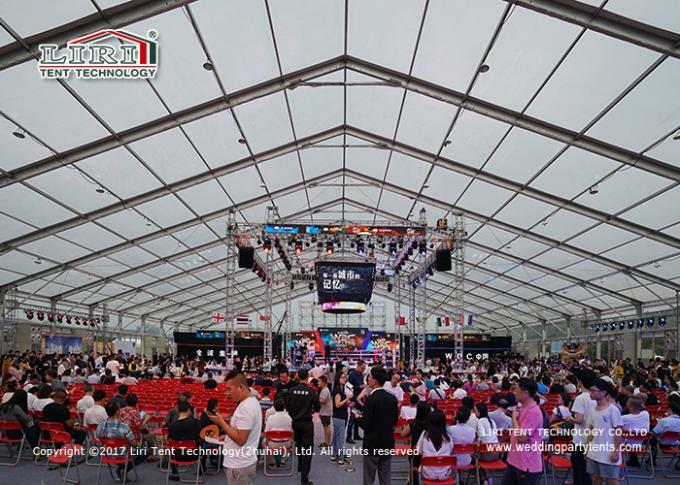 It is the first time to build a clear roof tent stadium for the boxing fight, is also the first one to held the world boxing champion in mobile building. 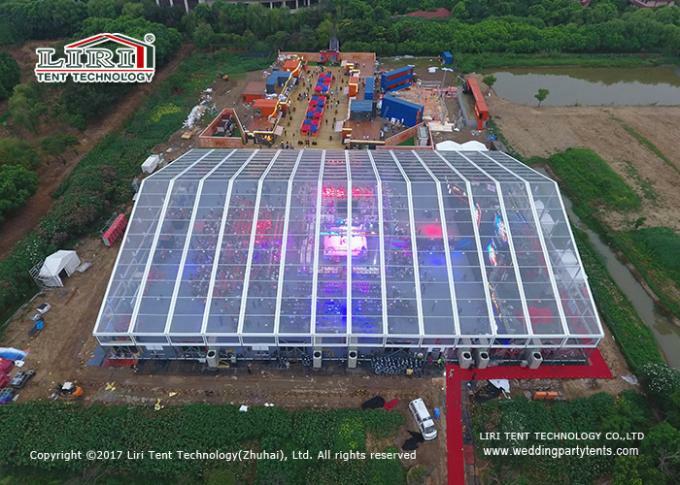 This is a new milestone in the history of Liri Tent development.